We’re always looking for motivation as if it’s just going to show up out of thin air to help us magically achieve our goals. Sadly motivation just doesn’t work like that. People also tend to equate motivation with discipline and willpower, which is also a myth. You see, there is not magic formula for creating and sustaining motivation and if we “just had it” everything would be ok.
3. 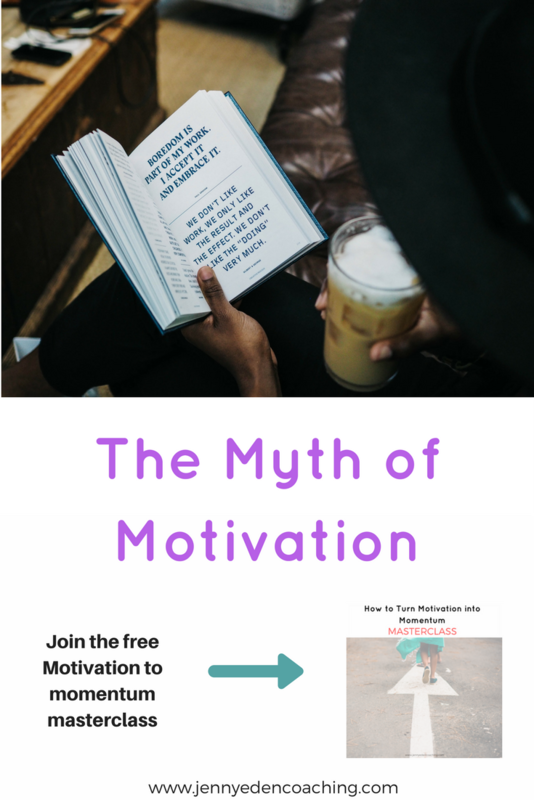 We typically focus on external motivation vs. internal motivation which is more likely to leave us disappointed and prone to big seismic shifts in our motivation and then leave us wondering why we don’t have it when we want it. Blair has a wedding coming up and desperately wants to fit into the dress she bought that doesn’t quite fit, so we embarks on a calorie-restrictive diet and rigorous exercise plan for 2 months. The wedding comes and goes and she is proud of herself because it fit and she felt wonderful. A few weeks later, however, she is lamenting that she just no longer has any motivation to get up for her 6am spin class, and wonders why. Blair has a wedding coming up and it would be really nice if she finally felt comfortable in her skin and could wear the dress she bought for it, which doesn’t quite fit. She’s been contemplating an exercise routine and is committed to finding something that gives her joy and that is actually fun. She settles on learning aerial yoga and starts going twice a week. She realizes it feels exhilarating to move in this way and without really even thinking about it she loses 6 pounds and easily fits into the dress and feels amazing at the wedding. Weeks after the wedding, she feels so good about the yoga and how it makes her feel that she adds a 3rd class to her weekly schedule and she feels so excited and committed to learning more and more about it, just because it’s so fun. Do you see the difference? One is solely externally motivated : Lose weight for the wedding. And the other is much deeper and much more reliable and is internally driven: Learn to move her body in a fun and different way not as a means to and end but because the journey is fun and fulfilling. Make no mistake that real and sustainable change has to come from the latter, from internal motivation. This is the reason why motivation is so out of reach for many in a long-term way. Start thinking about the habits and behaviors you want to change or shift. See how you can reframe these desires from an externally motivated outcome to an internally focused, soul centered place and it will make all the difference. One last thought on motivation. Let’s say you’re not ready to explore internal motivation. 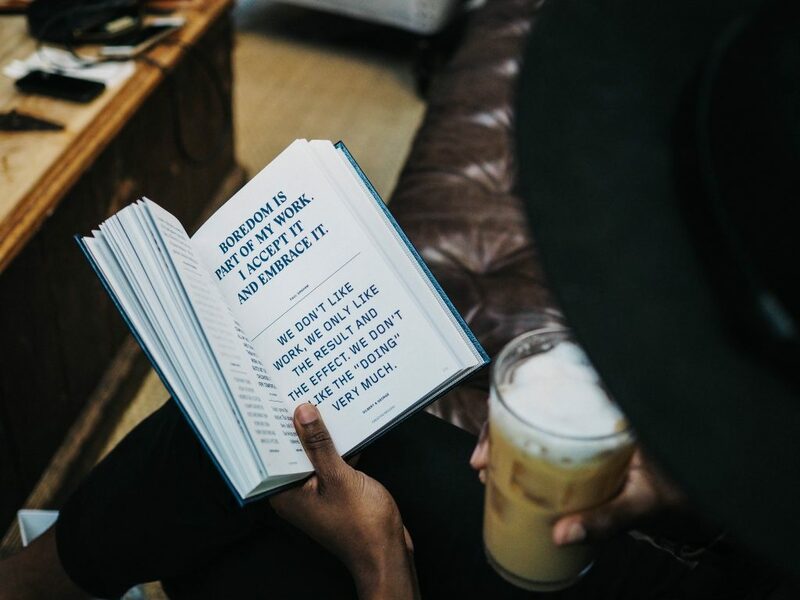 Let’s just say that while this is a goal you have that you want to explore in the meantime you just want me to shut up and give you a strategy on how to create that in-the-now motivational push. In this case, remember that a “body at rest stays at rest and a body in motion stays in motion.” I see this with myself all the time. I put off cleaning the house or doing a project but once I start the wheels of action and motion, momentum occurs from that, and often at a rapid pace. Bottom line? Don’t wait around for motivation to just show up. Any kind of motivation be it external or internal needs a spark of action, any action to set off momentum. It can be a very very small and in fact I recommend not making any grandiose gestures to get it going (i.e. deciding you’re going to run a marathon and running 8 miles that very day). No, I would stick with the small, measurable and realistic first step to get the cycle of action going. Commit to a 5 minute walk and then do it and cross it off your list. Don’t give up on making meaningful change just because you’re not feeling motivated. Like will power, your motivation will come and go. Focus instead on how you want to feel and making the journey enjoyable and meaningful so that you can set yourself up for long-term, sustainable success, not just the quick fix mentality. 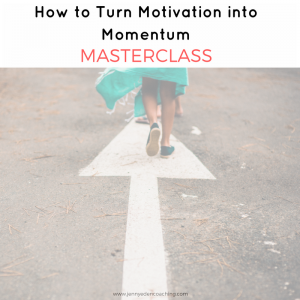 If you’d like to learn much more about motivational tactics and strategies for behavioral change, join me in my free live masterclass, “How to Turn Motivation into Momentum (for sustainable change)” Its all going down on Monday, January 22nd at 12pm noon eastern. Click this link to join us for free! See you there! Or just click this photo below!